Austin jazz-punk group Bee vs. Moth share the first track from their forthcoming album today via PopMatters. The woozy and weird tune "Problems With Crowds" is available to hear and share HERE. (Direct Soundcloud link HERE.) Bee vs. Moth launch U.S. tour dates following the album's release in September. Please see complete dates below. 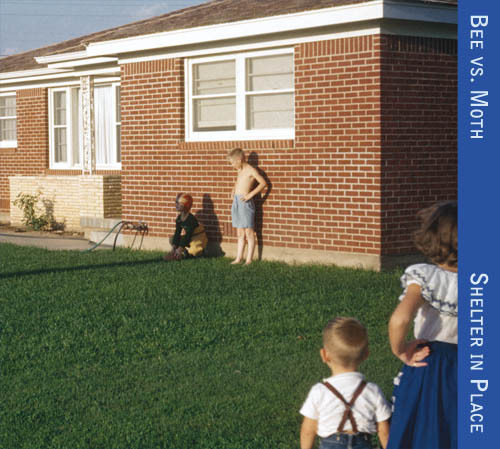 Shelter in Place will be released September 9th, 2014 on CD and download. 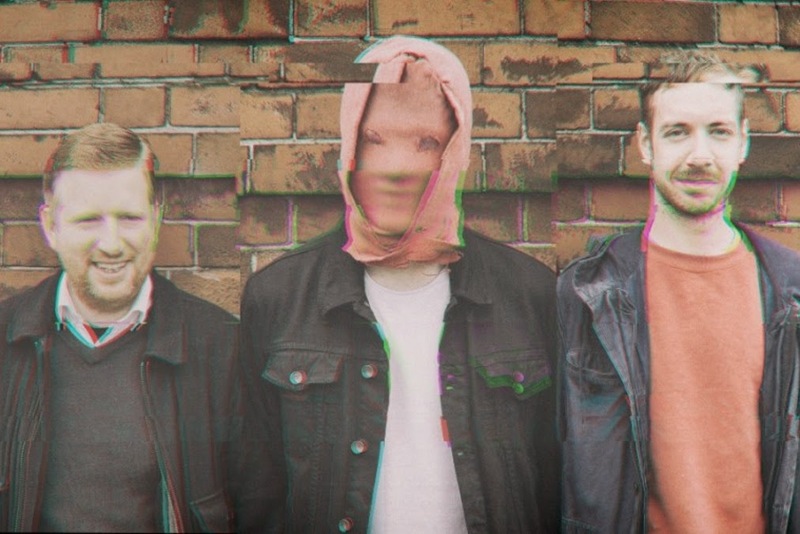 The record follows the band’s 2007 debut, Soundhorn, and 2010's acclaimed Acronyms. Bee vs. Moth also continues to produce unique film and recording projects. The 2012 SXSW Film Festival commissioned the band to debut a new silent film score for Ernst Lubitsch's The Oyster Princess (1919). This followed Bee vs. Moth’s acclaimed score to Buster Keaton’s The Cameraman. 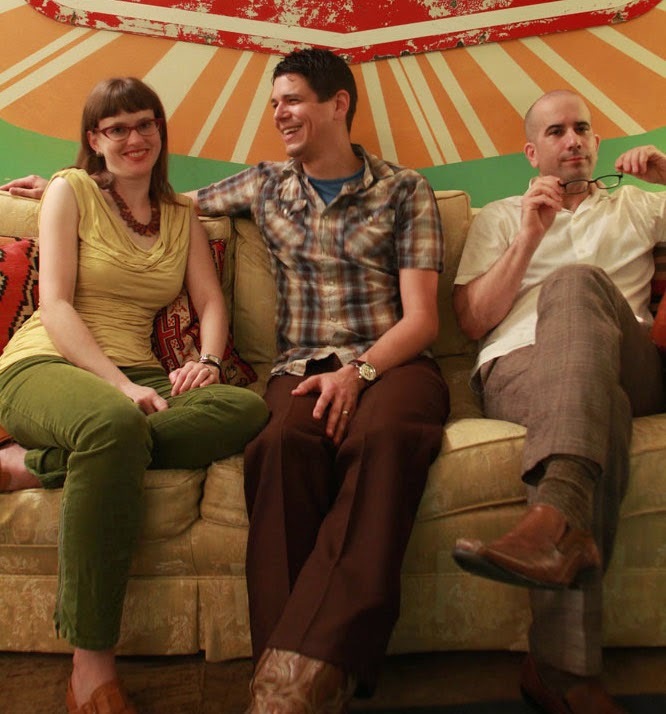 The band’s songs made their second appearance in a season of PBS’ Roadtrip Nation. 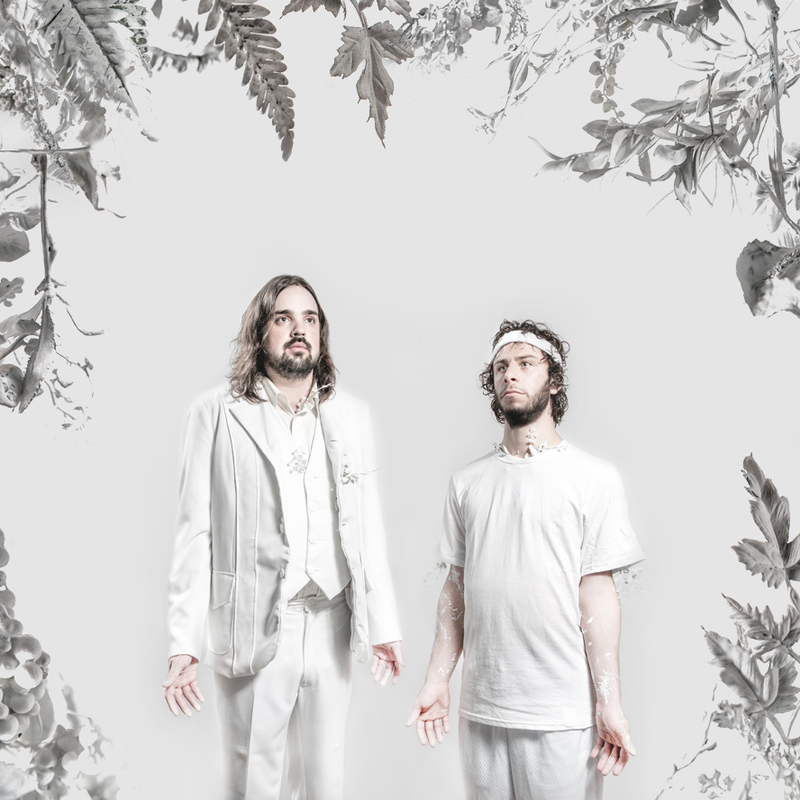 Currently, Bee vs. Moth is collaborating with Austin band The Invincible Czars to re-imagine the symphonic masterpiece Pictures at an Exhibition for an 11-piece double rock band, complete with horns, strings, guitars, drums, and percussion. 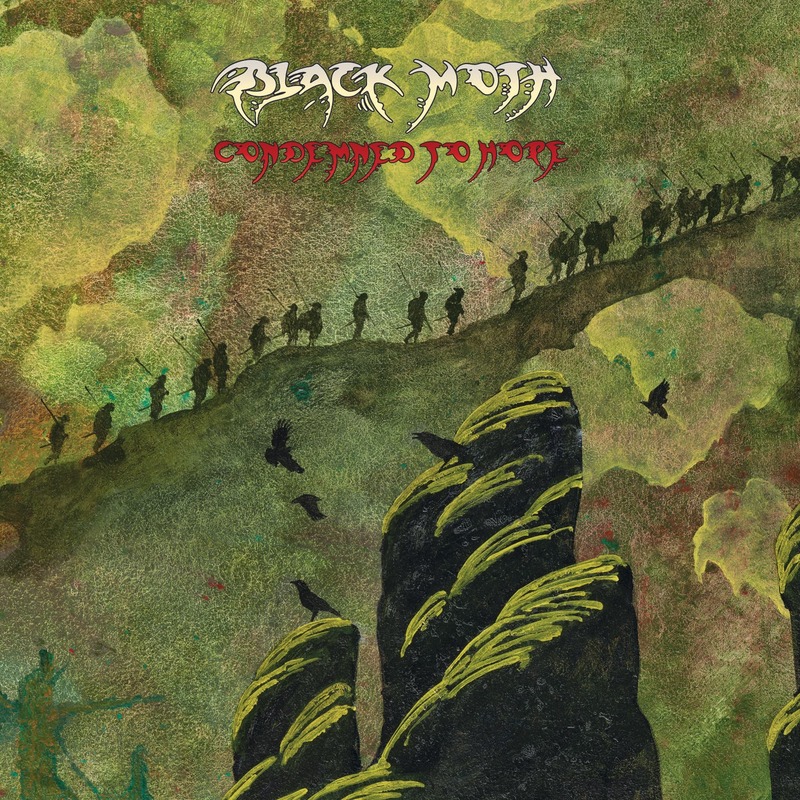 Britain's young new heavy rock heroes Black Moth share a new track today from their forthcoming sophomore album Condemned To Hope via The Onion AV Club. The blistering song "White Lies" is available to hear and share HERE. (Direct Soundcloud link HERE). The Leeds, UK quintet recently revealed the album's artwork by legendary 70s artist Roger Dean, whose iconic fantasy inspired paintings for Yes, Budgie, Uriah Heep and many more had nearly come to define the era's sleeve art. 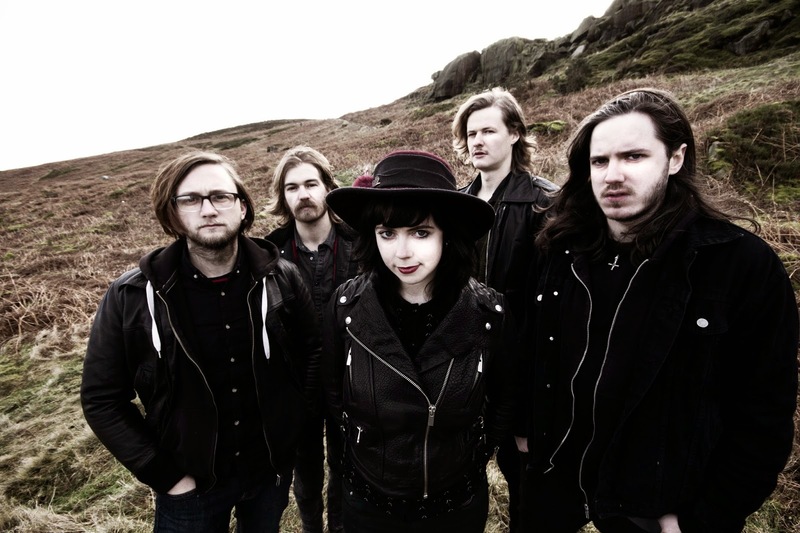 For Condemned To Hope, Dean drew upon vocalist Harriet Bevan's dark lyrics for inspiration on the gatefold sleeve's apocalyptic, bleak landscape. Read more about Dean's process in a discussion with Classic Rock magazine HERE. Black Moth's haunting, heaving first single from Condemned To Hope, "Room 13" received a fittingly dark treatment in the video clip shot in recently unlocked servants quarters of a 200 year old haunted mansion. Watch/share the video via Metal Hammer HERE. Direct YouTube HERE. This track features guest vocals in which every syllable of the lyrics has a different combination of voices, which never repeats. Vocalists are: Holland Andrews (AU, Like A Villian), Emma Ruth Rundle (Marriages, Red Sparowes), Karla Manzur (Dana Falconberry, Alejandro Escovedo), Ben Aqua, Rich Aucoin and Zorch drummer/singer Sam Chown. Zorch once again hit the road later this month for a set of North American tour dates, which includes a run with Fujiya & Miyagi. The duo also plays Fun Fun Fun Fest in their hometown in November. Please see complete dates below. 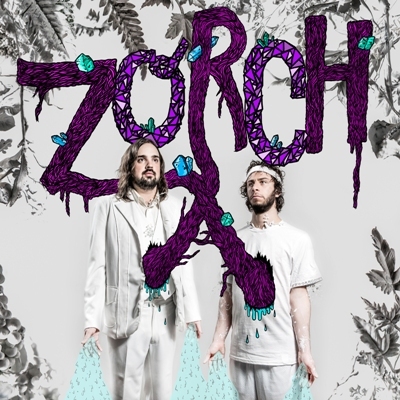 Zorch recently premiered a live in-studio performance video via Earmilk. The dual perspective clip for album track "Zut Alors" is available to watch/share HERE. (Direct YouTube HERE.) And, a high quality multi-camera live video from SXSW 2014 of the band's "We All Die Young" is available to watch/share HERE. 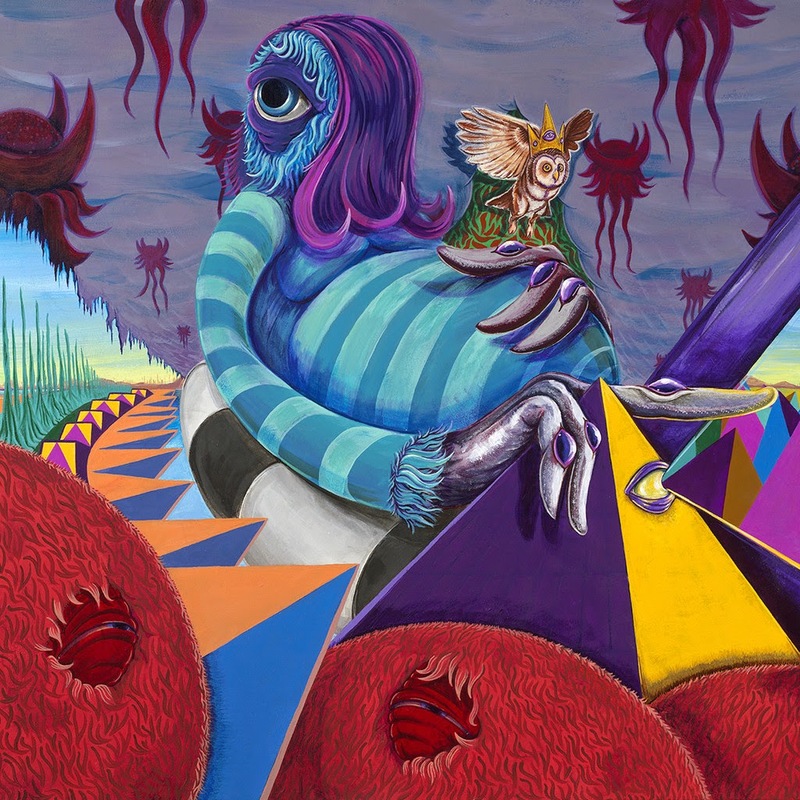 The band's full length debut Zzoorrcchh was released on CD, LP and download via Sargent House on July 23rd, 2013. Chicago analog synth psych-pop outfit Oscillator Bug premieres another track from their forthcoming full length today via Tiny Mix Tapes. The track, "Glimmi Goe" is available to listen to and share HERE. (Direct Soundcloud link HERE.) The band joins Black Moth Super Rainbow leader and frequent tour mate Tobacco on tour this September. Please see dates below. 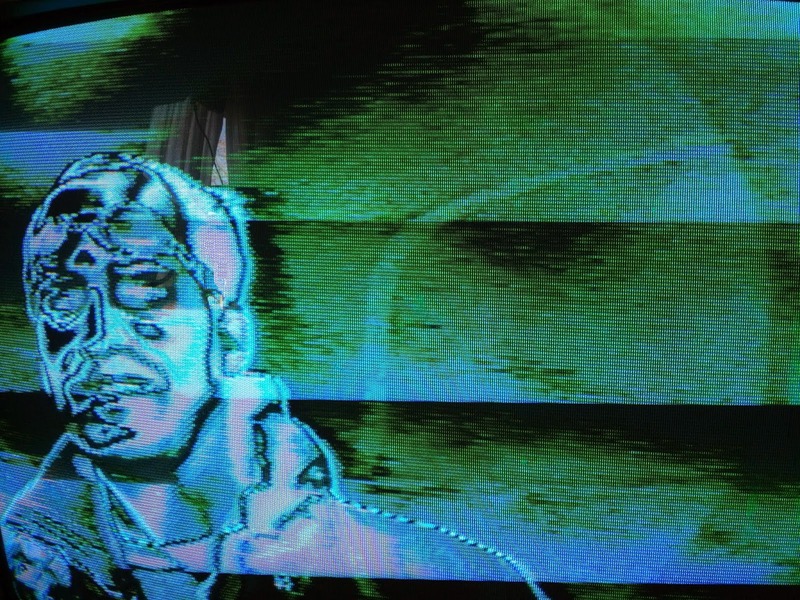 Oscillator Bug previously shared the first album track via SPIN. The infectious mind-melting/melding track "Feel Rif" is available to listen to and share HERE. Ireland's multiple award-nominated trio Adebisi Shank are streaming their entire forthcoming album a week early beginning today via major UK news outlet, The Guardian. 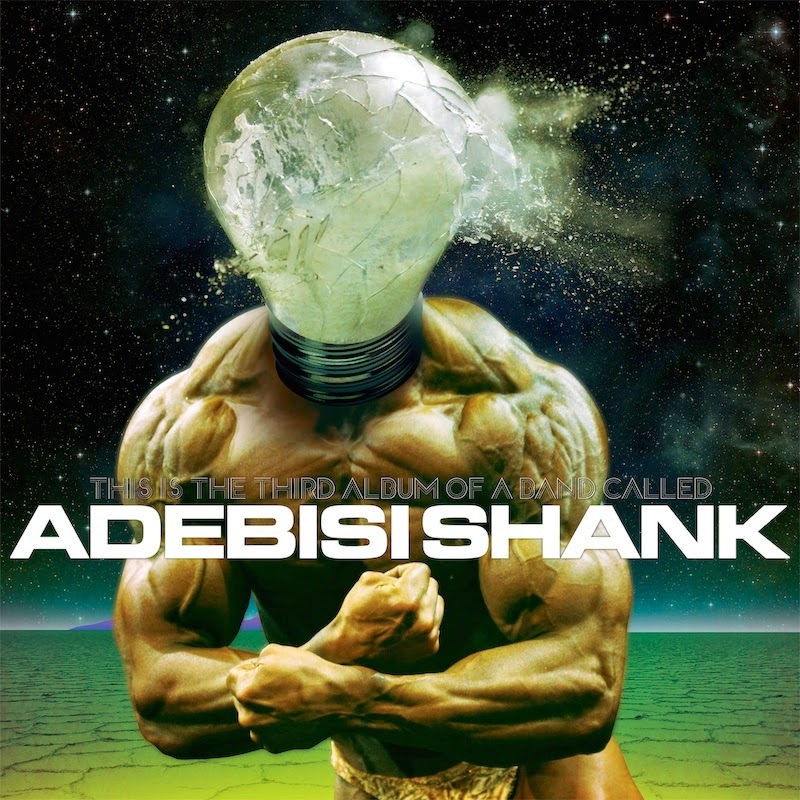 Listen to & share This Is The Third Album of A Band Called Adebisi Shank HERE. Direct Spotify link HERE. Adebisi Shank also announce a co-headlining show with label mates Fang Island in London, England on September 18th. Tickets and info HERE. The song "World In Harmony" premiered recently via HitFix (Listen HERE), while "Voodoo Vision" debuted before that via tech ephemera site Gizmodo and is available to stream and share HERE. Direct Soundcloud link HERE. Earlier this summer, the band shared the song "Big Unit", which is available to stream and share HERE. All three tracks are available instantly with album pre-orders via iTunes HERE. 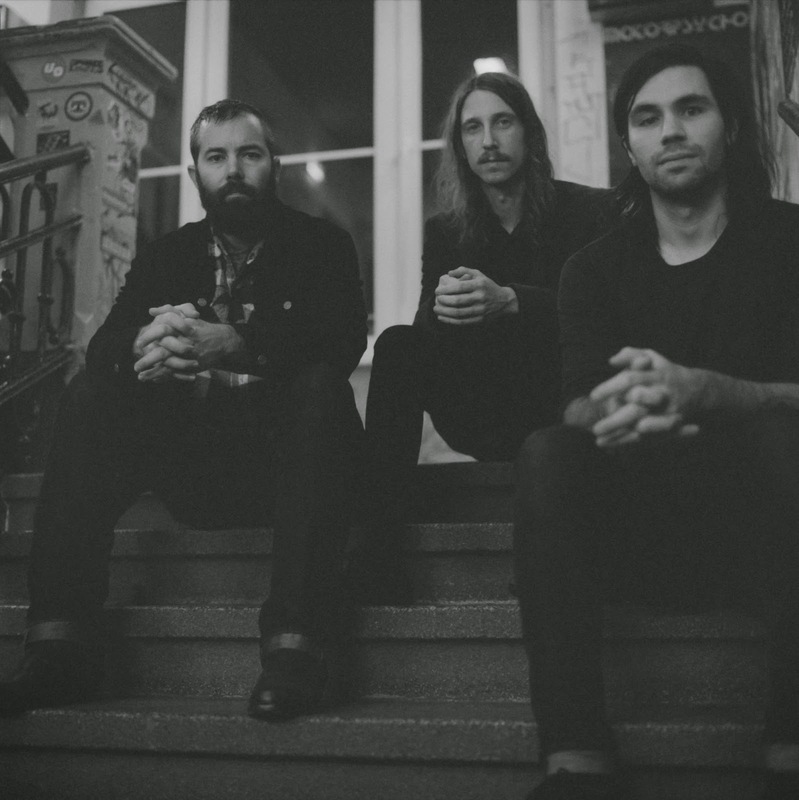 Chicago trio Russian Circles announce Fall headlining tour dates today beginning in September. Acclaimed Windy City metal band The Atlas Moth support. Prior to that, the trio play a free hometown show at Millennium Park on August 11th as part of the Downtown Sound New Music Monday Series starting at 6pm. More info HERE. 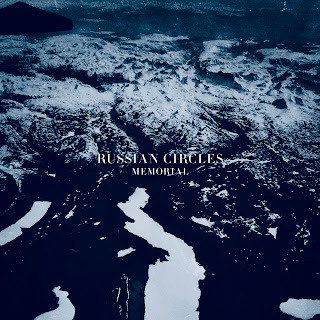 And, Russian Circles also headline the ArcTangent in Bristol, UK and the Sargent House Show in Dublin, Ireland later this year.